Please check the downloads directory on your computer. 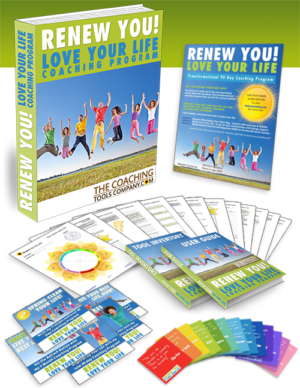 Next, visit our Coaching Tools Catalogue OR return to Free Resources here. 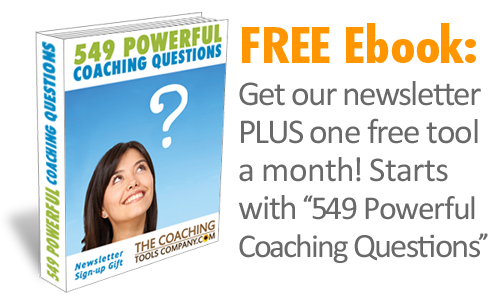 Get Your 549 Coaching Questions eBook! 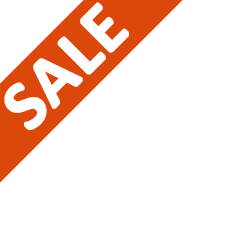 We hope you like your free tool - and thank-you for signing up for our newsletter!